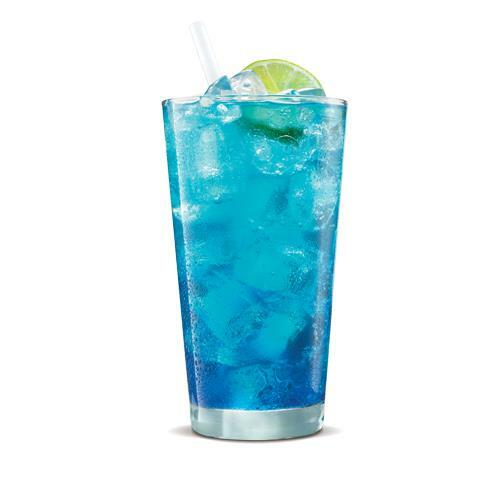 Blue Lemonade is the greatest taste ever. 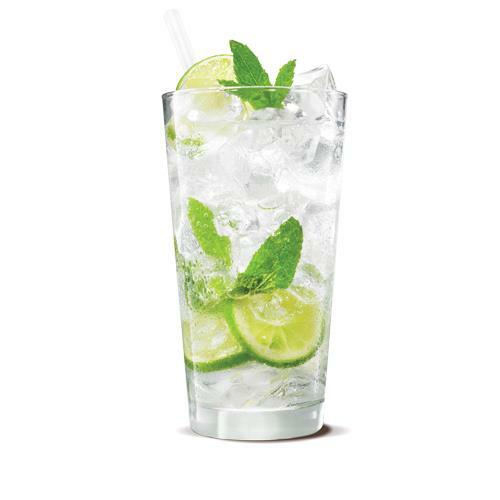 Try our Classic Mojito with the mint and lemon flavor. 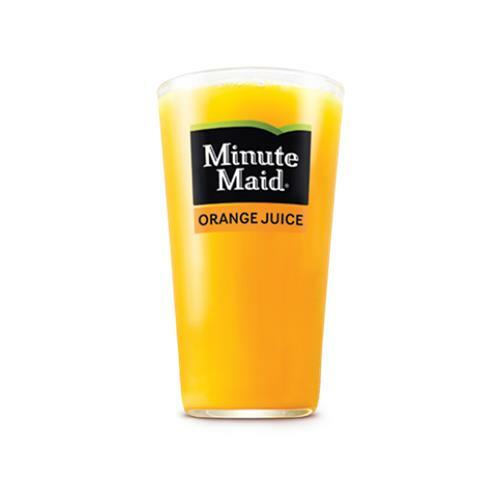 Minute Maid® Orange Juice explodes with flavor and is a good source of Vitamin C. © The Coca-Cola Company. "Minute Maid" and "Put Good In. Get Good Out." are registered trademarks of The Coca-Cola Company. 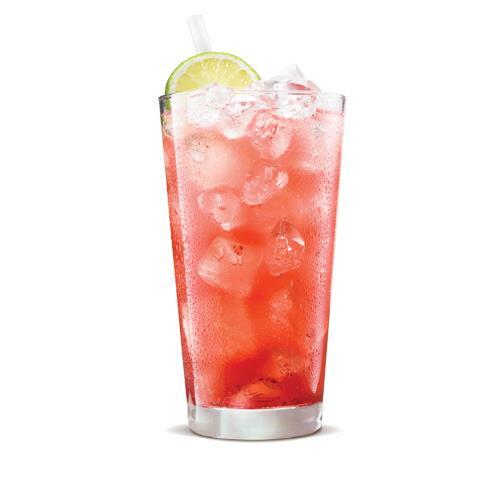 Freshness your day with the unique taste of the Strawberry Lemonade.